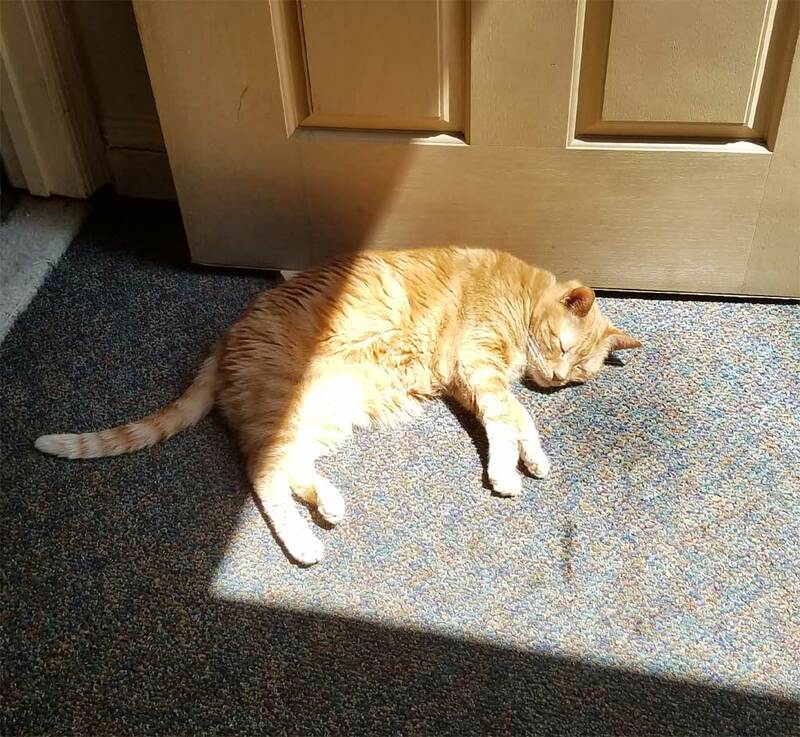 I Am Boots the Cat: Teh Sun! Ahhh, that thing is my drug, too! Happy weekend to you. I hope you have lots of sun where you are alllll weekend. Mine too. Thank you Cleo. I hope so too. Happy weekend! Boots, here's hoping that sunshine found you a few more times over the weekend! It did, thanks. I hope it found you too.